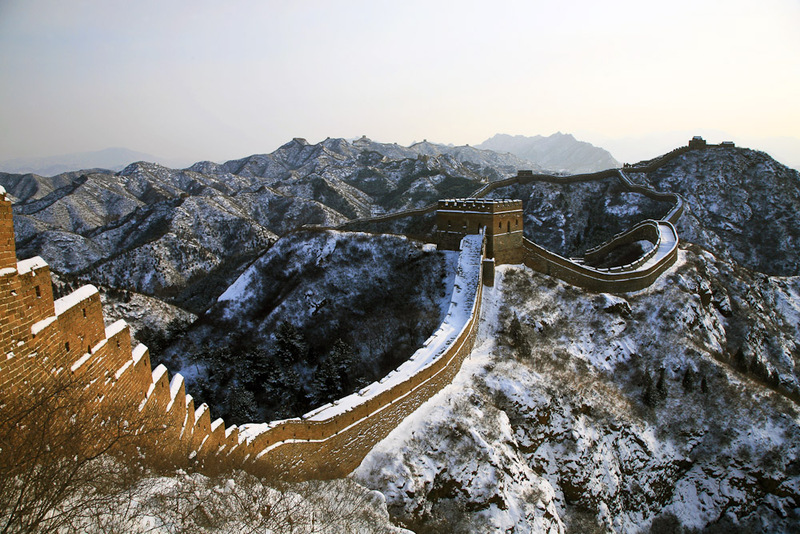 The Great Wall of China, ranked #8 in our countdown of '100 Ultimate Travel Experiences of a Lifetime'. Ranked #8 in our countdown of ‘100 Ultimate Travel Experiences of a Lifetime’. 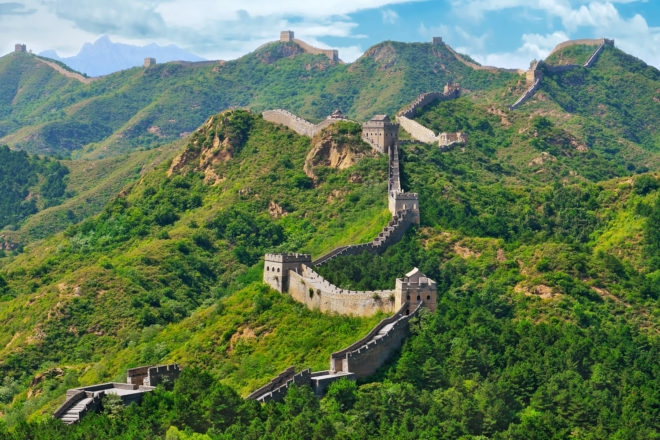 One of the most instantly recognisable sites on Earth (and before you ask, no it’s not visible from space), parts of the Great Wall of China were started in the 3rd century BC, although the majority of the wall as we now know it dates from the Ming dynasty (1368–1644). A UNESCO World Heritage Site, the wall is 8850 kilometres long (6259 kilometres of actual wall, 359 kilometres of trenches and 2232 kilometres of natural defensive barriers) and is made up of stone, brick and tamped earth. 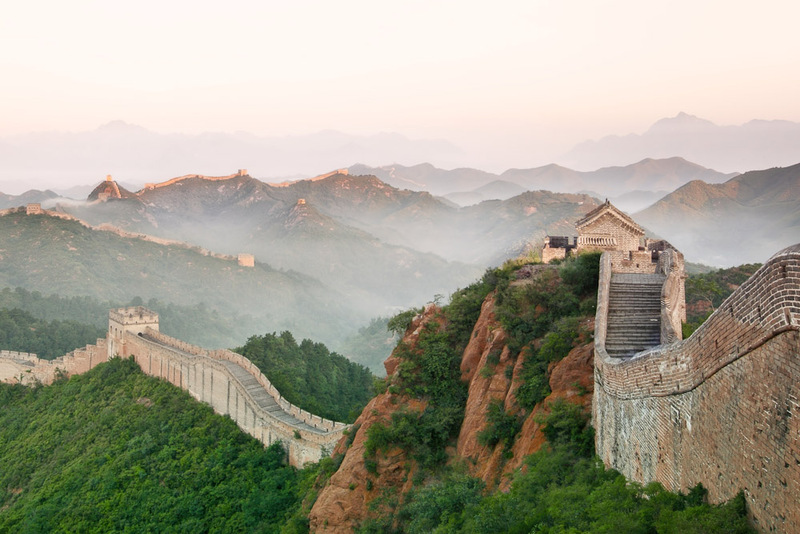 Obviously you aren’t going to walk the whole thing, so it’s good to know the hotspots to visit: Juyongguan is closest to Beijing; Badaling is close but crowded; Mutianyu is further away and less crowded, so probably the pick of the bunch. Spend at least three hours on the wall to really get a feel for its sheer size and scope, and avoid summer when it is stiflingly hot and weekends and public holidays when it’s crowded. 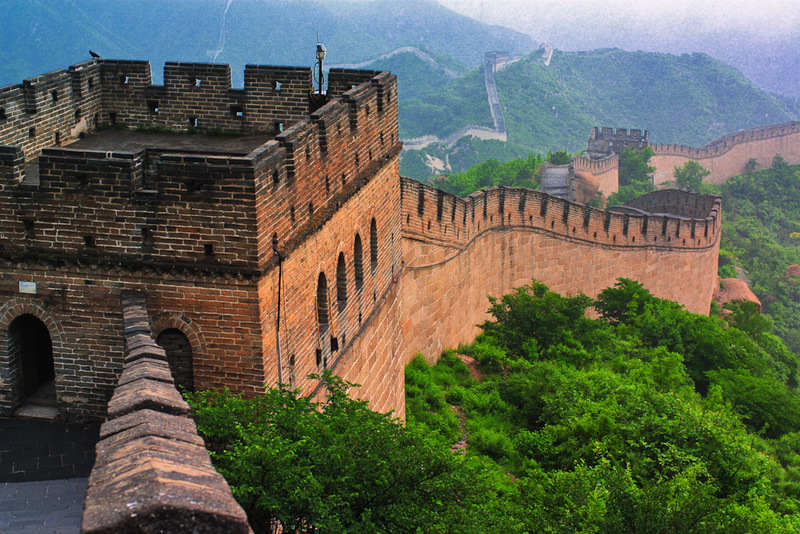 Make great memories at the Great Wall. Visit blog.expedia.com.au/bucket-list for inspiration.